Following a couple of postings on a few social media sites, we thought we would clarify that we do NOT recommend using the Petzl Stop (and any other descending device that does not completely lock off fully without manual intervention) with the Petzl ASAP. 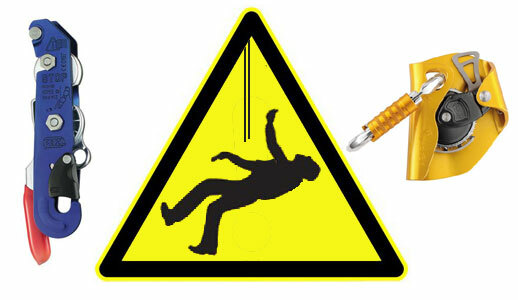 An example would be: if an abseiler was knocked unconscious where the ropes did not reach the ground and no stopper knots had been tied in the rope ends, the Stop and ASAP may creep down and the abseiler will drop off the end of the rope. 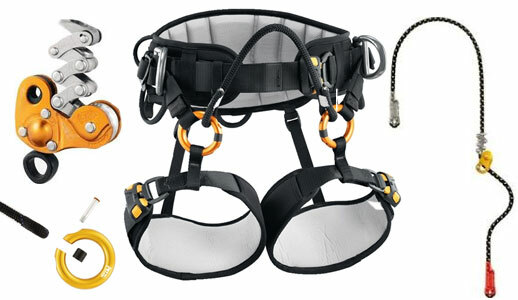 Further to this IRATA now recommend the use of EN12841 type C descenders, the Petzl Stop is an EN341 class A descender.